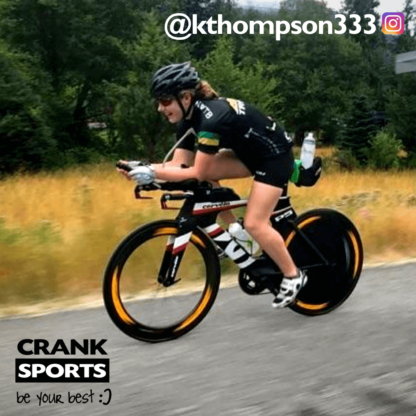 I have been competing in triathlons for about three years and loving it! 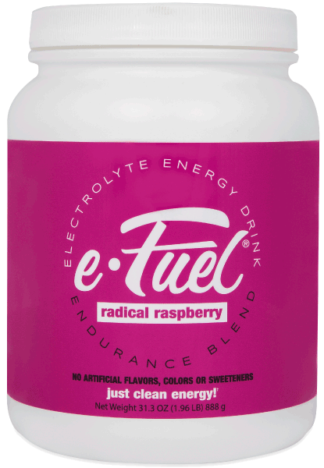 It took me a while to find a product that worked well with my stomach and offered adequate calories and electrolytes. I now fuel with e-Gel multiple times a week and e-Gel has been my fuel of choice for multiple Ironmans, including the Kona World Championship.